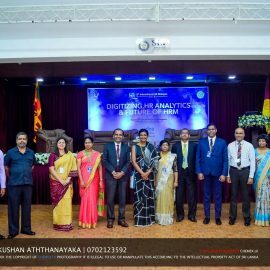 The Department of Human Resource Management, The School of the Sri Lankan HRM Education is the farsighted leader in the HRM education in Sri Lanka. We have a short history with remarkable milestones. 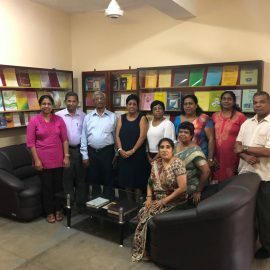 Among the publications in HRM, the first HRM text book in Sinhala Medium, the first and comprehensive HRM text book in English medium (in Sri Lanka) and the first and comprehensive Organizational Behavior text book in English medium (in Sri Lanka) are our real contributions to the Sri Lankan HRM Field. The First HRM Professor, the Second HRM Professor, the First Management PhD holder among ladies and the nine PhD holders are our real assets to the department as well as the country. 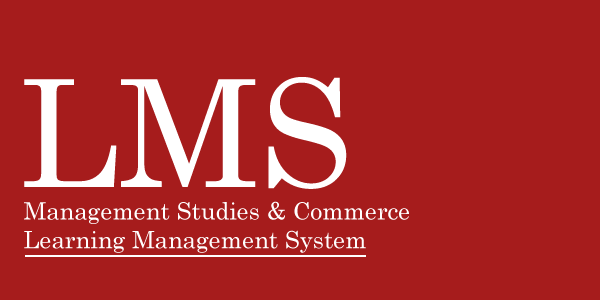 We are the pioneer in HRM field introducing journals and scholarly works to the Sri Lankan HRM education. Now we have become the farsighted leader. 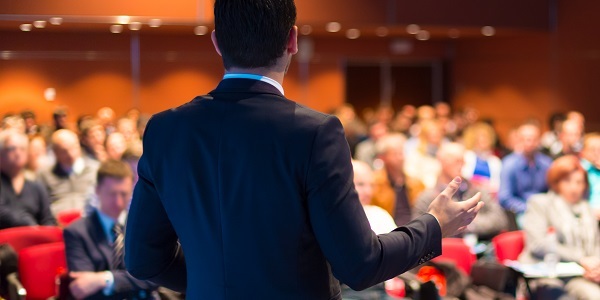 We are the pioneer of introducing an HR Conference to the nation. In addition, we are the pioneer of introducing an HR Dialogue to the nation. We want to create an active HRM Alumni to continue a sound link with alumni members and the HR Department. 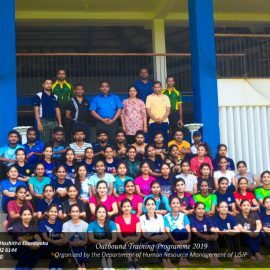 The objectives of this alumni are to generate, develop and continue a good rapport between the alumni members, the Department and the corporate body of professionals in the field. 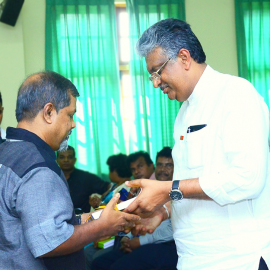 This would also provide an opportunity for the graduates to maintain and enhance their interactions among their friends throughout their life. The B. Sc. 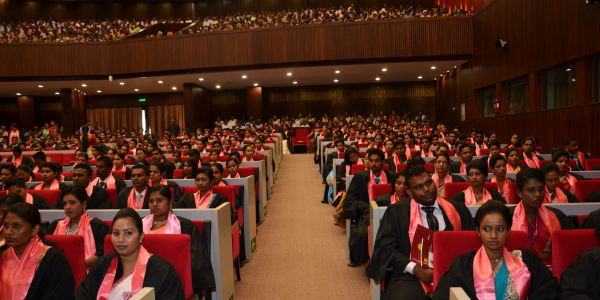 Human Resource Management (Special) Degree is one of the best degree offered by the Faculty of Management Studies and Commerce, University of Sri Jayewardenepura and one of the most outstanding academic department in the Sri Lankan University system. This is a forum of creating and disseminating new insights of knowledge. Various stakeholder, researchers, educators, learners, academics, professionals and policy makers can gain various kinds of ideas, concepts, theories, research findings and applications in the HRM field for their advancement.